It is estimated that fentanyl poisoning was responsible for 141 deaths in Vancouver in 2017. The downtown eastside continues to be the most at-risk community, creating a growing need for harm reduction programs. 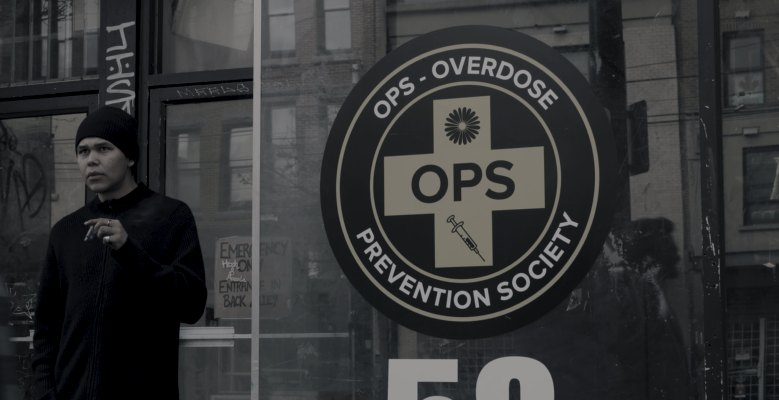 With the help of Gastown Collective, the Opioid Prevention Society (OPS) is treating patients with cannabis in an effort to mitigate pain and reduce opioid dependency. Colony Digital went onsite to capture the powerful impact cannabis therapy is having on Vancouver’s largest public health emergency.